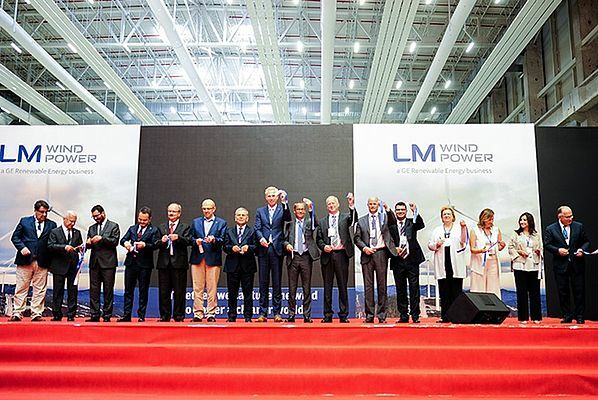 LM Wind Power, a GE Renewable Energy business and leading designer and manufacturer of wind turbine blades, announced that it has begun production at a new factory in Bergama, Turkey. The facility, which is located in Bergama Organized Industrial Zone (BOSBI), is expected to manufacture and distribute an annual capacity of 500 megawatts (MW) with the capability to expand to 1.5 gigawatts (GW). The Bergama facility is the first new blade manufacturing site of LM Wind Power since it became a GE Renewable Energy business earlier this year. It represents a $50 million commitment to Turkey and will create up to 450 additional skilled technical jobs for the region, which range from manufacturing operations, to technical engineering, services, administration and ancillary support. Of the current 287-employee workforce, 24 percent are female. 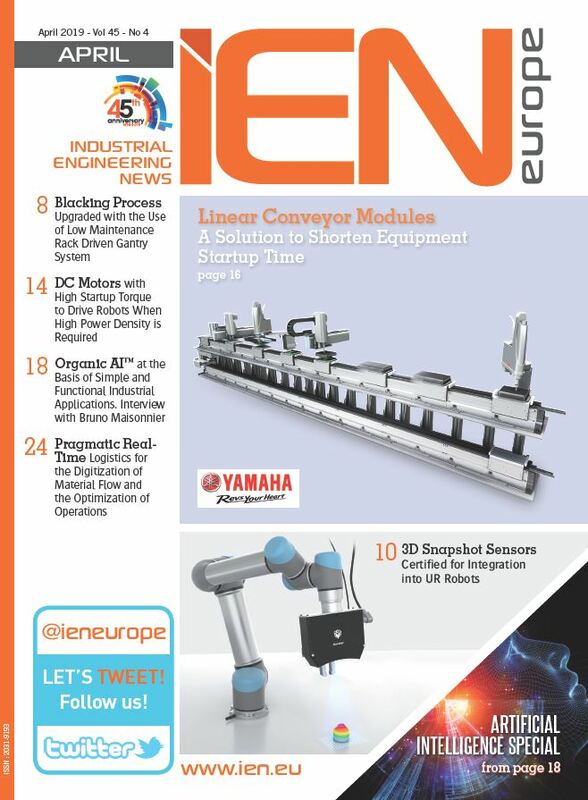 Blade manufacturing requires a highly technical workforce and comprehensive training is a key component of ramping up a new LM Wind Power plant. The company inaugurated its Center of Excellence training facility in Bergama earlier this year, equipping the employees to apply and deepen their advanced blade manufacturing and industrial skills. The factory will address the needs of the fast-growing Turkish wind industry. Since 2010, annual new wind installations have continued to increase and sustained growth is predicted with a target of 20 GW by 2023. Marc de Jong, CEO of LM Wind Power, said, "We are proud and excited to celebrate with GE and our partners in Bergama. We continue our growth into a new country and this is a very attractive location for operations like ours. We have invested significant time and resources in Bergama and look forward to grow the wind industry with several partners and customers going forward." Jérôme Pécresse, CEO of GE Renewable Energy, added, "GE already operates eight facilities with more than 2000 employees in Turkey - a highly promising market for renewable energy and wind in particular. With LM Wind Power, GE Renewable Energy is integrating blade design and production into our wind turbine business giving us a strong position in the fastest growing segment of power generation. Last year, the Turkish wind sector reached a cornerstone by having more than 6GW wind power installed. GE is committed to investing long term in the communities where we operate and this facility is an important milestone in our commitment to work with local talent."